Sergio Tacchini Ionas Track Top in Royal/Navy. 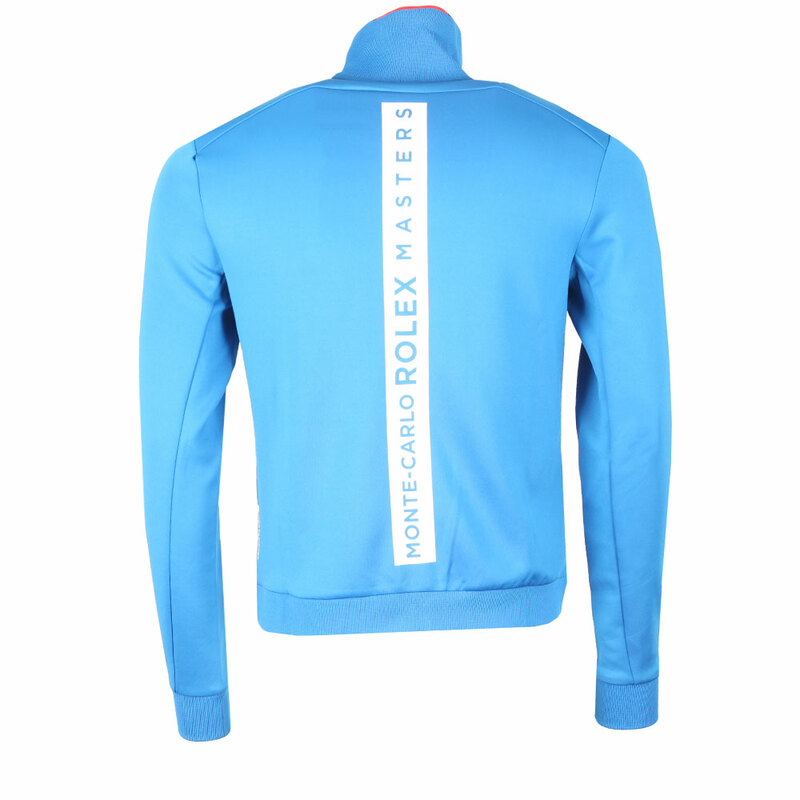 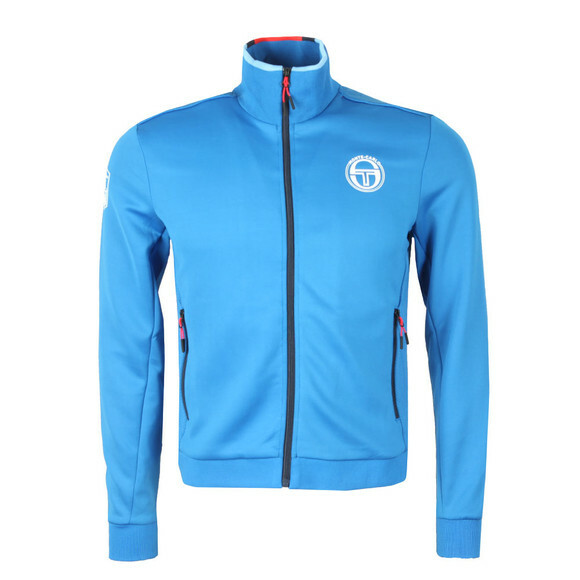 Sergio Tacchini team up with the Monte-Carlo Rolex Masters tournament to bring the Ionas track top. 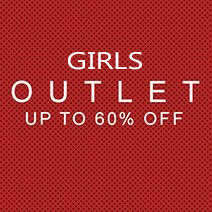 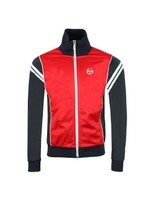 Made from polyester with a super stretchy quality and a sporty look. 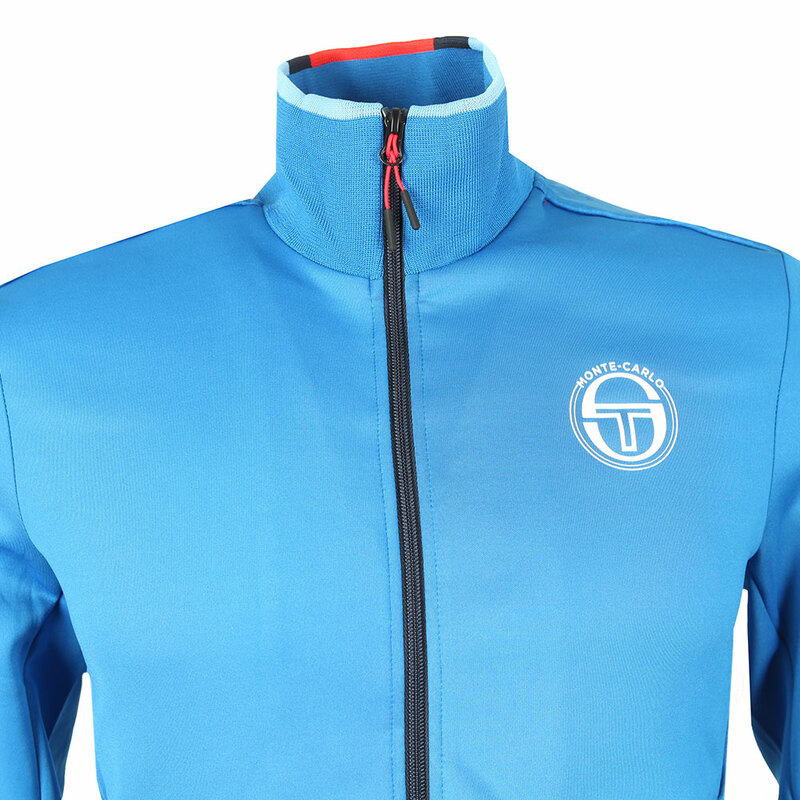 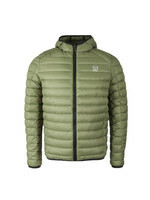 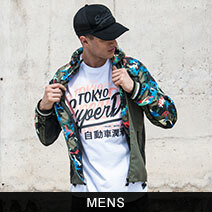 The track top comes with a stand collar, fitted cuffs and hem and textured side panels. 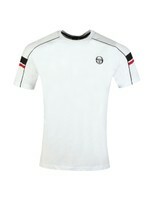 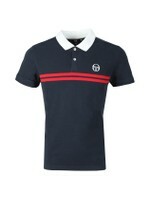 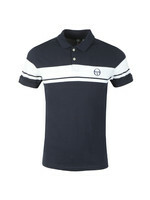 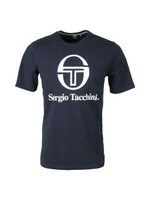 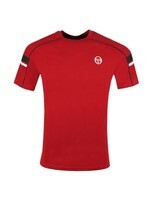 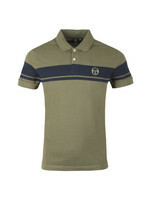 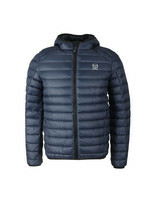 Sergio Tacchini branding is added on the chest and lower back whilst Masters branding is added to the sleeve and back.